Alan Wake, a video game that was released in 2010 who is considered as one of the greatest game in the past, is getting its own TV show. As reported, Peter Calloway has signed on as the showrunner and writer of the Alan Wake production. As we all know, Calloway has already worked as a writer on other Marvel’s Legion FX’s adaptation, so this new series could mean a good show. Alongside with Calloway is Sam Lake who is the original writer of the game Alan Wake and will be the executive producer of the show. 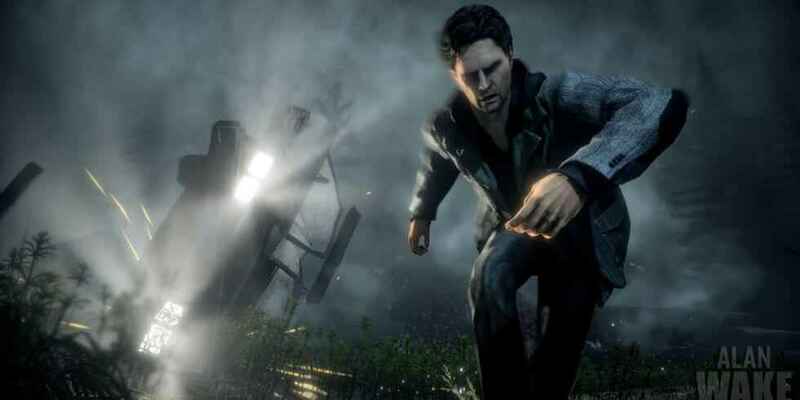 Tomas Harlan says that Alan Wake was originally a TV series that was put into a game. It was actually Sam’s vision and was influenced by Hitchcock, Secret Window, The Twilight Zone, Northern Exposure, and some other US shows. Harlan also said that they were be working with Sam very closely as he considered it as his baby. 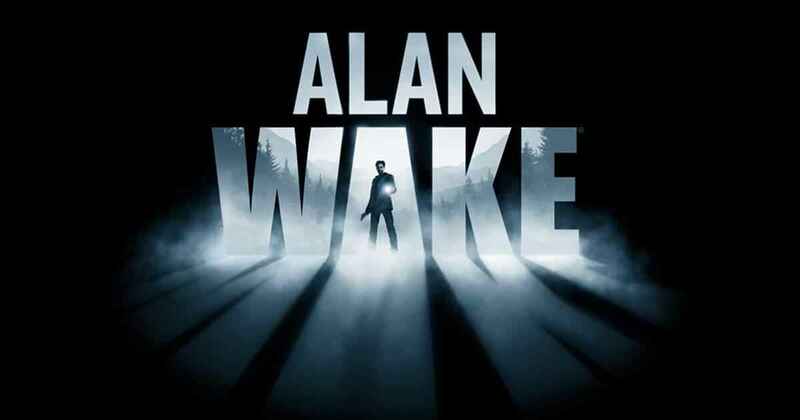 As we all know, most video game adaptations in Hollywood history is a bit dark, but Harlan doesn’t think that Alan Wake will fall on the same pit with the other failure adaptations. As of now, that’s the only information that we got. We still have to wait for more details about the expected release date and the faces that will be appearing in the series. What do you think about this another video game adaptation? Are you going to watch the series once it came out? Feel free to leave a comment down below.